Are you listening to yourself? Can you even hear yourself? What is your inner voice telling you? Sometimes you have to stop in your tracks to hear that voice. Maybe it wakes you up in the middle of the night or keeps you from falling asleep. It’s very easy to train ourselves by repetition to ignore that inner voice. If you’ve been ignoring it for a year or two or ten it might be the faintest of whispers. You’re going to need help to amplify that voice, you’re going to need practice to hear that pitch. Surround yourself with people who listen to you. If they listen intently and make you feel heard and supported, they’re modeling the kind of compassion you can learn from. If you find that you don’t have a circle of support, for whatever reason, you can still treat yourself with gentleness. Treat yourself as kindly as you would treat someone you love. Get your car washed, buy yourself tea on your way to the office, get flowers when you’re out getting groceries. 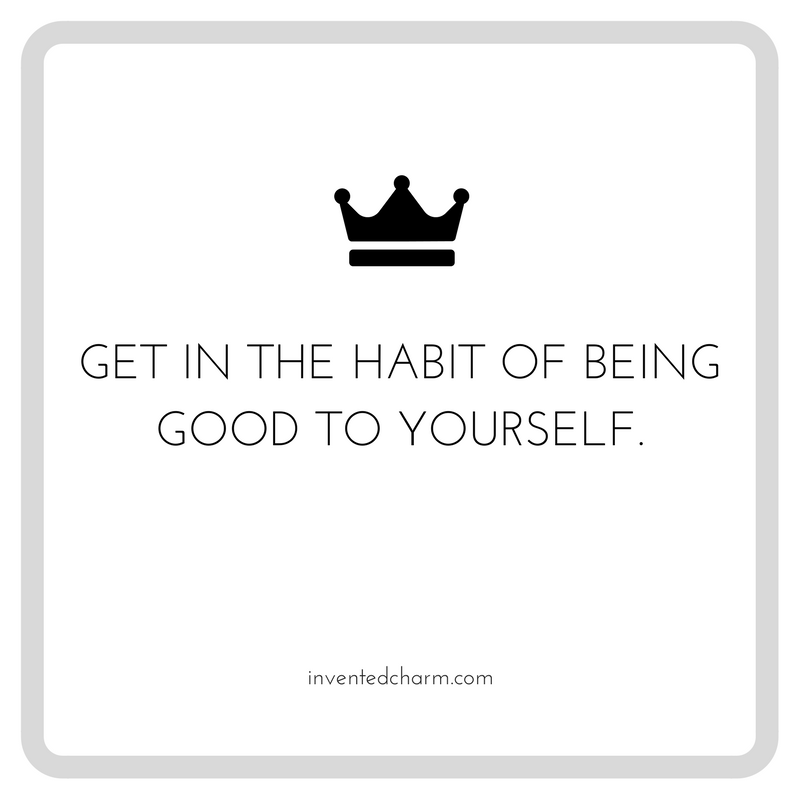 Get in the habit of being good to yourself. Everything you do to affirm your self-worth will quiet the noise that says you’re not good enough. The less space or time you give negative self-talk, the more you’re letting your inner voice get a word in edgewise. Now you just have to train yourself to withstand the quiet. Stop looking at your phone. Put it down. Get quiet. Listen. Do you hear yourself yet? What’s the voice saying? What do you want? What do you really want? Can you ask for it? Can you get it yourself? Can you give it to yourself? Today I went to therapy, had lunch with Nick, cleaned out my car and got it washed. I spent two hours writing. I asked a friend out for coffee later tonight. I talked with friends about their own traumatic and exciting life events and supported them the best I know how. I’m listening to my inner voice and she wants Alison Kruass and cookies.